The residents of Silikote, Balkote, Tilawari, Churanda and Batgarh have started fleeing their villages early this morning in view of the ceasefire violation by the Pakistani troops at regular intervals since Monday, the officials said. Srinagar: The residents of villages close to the Line of Control (LoC) in the Uri sector of Jammu and Kashmir have started moving to safer places, following firing and shelling by Pakistani troops in the area, officials said today. They said the fleeing border residents have been put up at makeshift camp established in the Government Girls Higher Secondary School in Uri town. "The district administration is registering the migrants and providing basic facilities to them," the officials said. The residents demanded that the government should ensure an end to the ceasefire violations or rehabilitate them at safer places where they can live without fear. "We would like the governments of India and Pakistan to put an end to ceasefire violations as it has made our lives difficult. In case shelling and firing on the borders continues, the state government should provide us five marla (unit of area) plots in safer places so that we can live in peace," Ghulam Mohammad Mir, who is putting up at the makeshift migrant camp, said. Earlier on Monday, the residents of Thajal and Soni had also been oved to safer locations by police in view of the ceasefire violations by Pakistan. 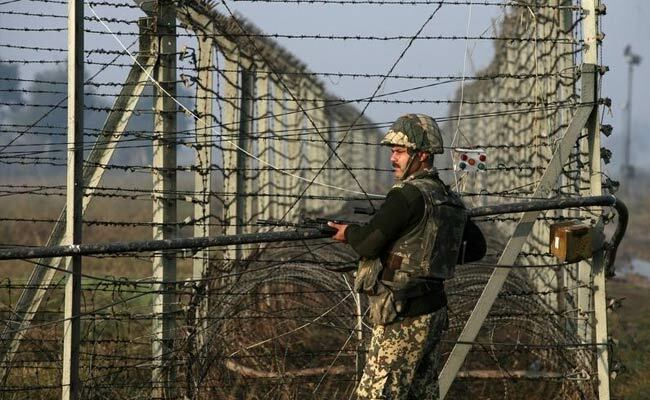 The Pakistani troops violated ceasefire in the Uri sector on Monday and then repeated it on Wednesday and Thursday. However, the guns along the LoC in the Uri sector have fallen silent since yesterday.